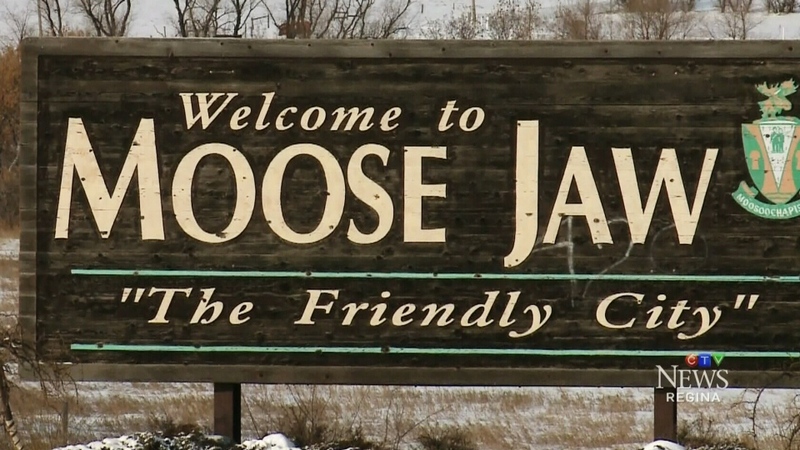 The city of Moose Jaw is adopting a new slogan. "Canada’s Most Notorious City" will become the defining line in March. There have been a number of slogans throughout the years: first "The Band City", paying tribute to an old band festival and parade held in Moose Jaw. It was then labeled "The Friendly City" – a nod to the city’s friendly citizens. In 2009, it was "Surprisingly Unexpected". The goal of the new slogan is to grab people’s attention. Although some people may think of the word ‘notorious’ in a negative light, it’s supposed to be an acknowledgement of the city’s history. Kelly Carty, who works for the Moose Jaw Tunnels, said Moose Jaw was once known as the red light district of the Prairies. There were also rumours that Al Capone once called the city home. “You can’t change your past, so we’re taking a light hearted look at what happened, but we’re telling some real history,” said Carty. The city chooses to embrace it. “We are not embarrassed of that history. We have built an entire tourism industry on that fact, so why not promote it?” said L’Heureux-Mason. Mayor Fraser Tolmie said the word ‘notorious’ is open to interpretation, and it’s up to the people to make it a positive.